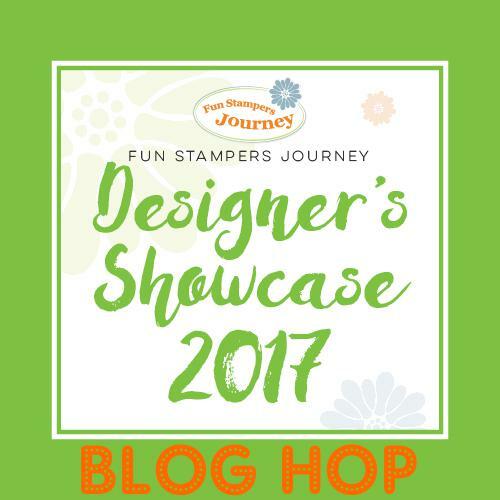 Welcome to another Designer's Showcase Blog Hop! 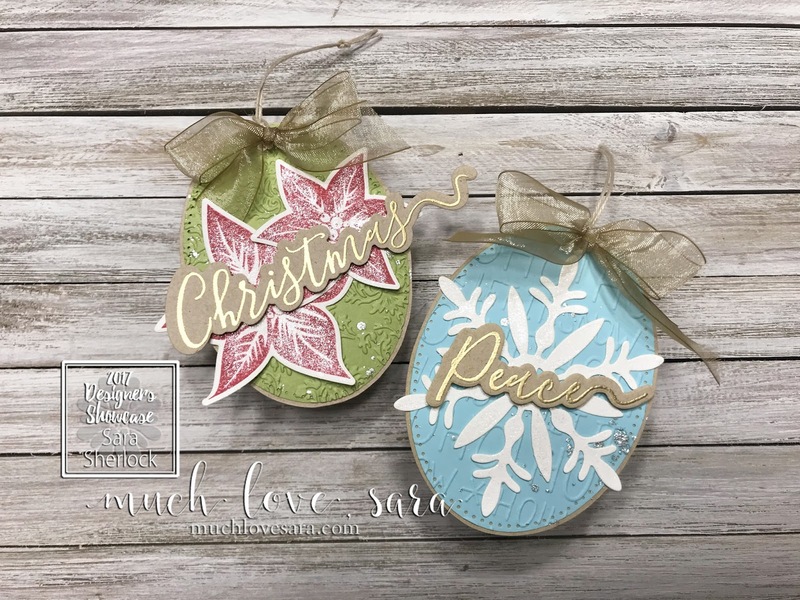 This month we are featuring Christmas Gift Tags. I love making gift tags. They are all the fun of a card front, PLUS you get to attach them to a fun gift! 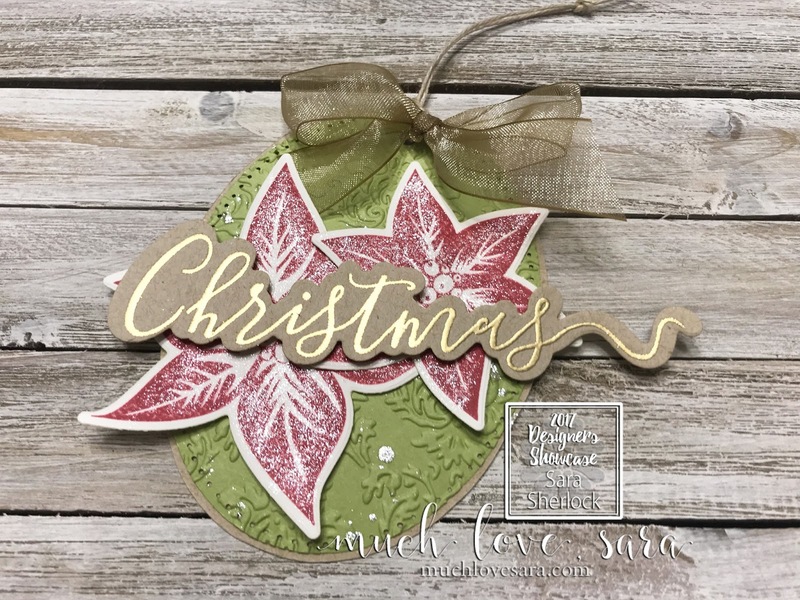 I chose to begin my tags by cutting the largest oval die with the piercing detail. 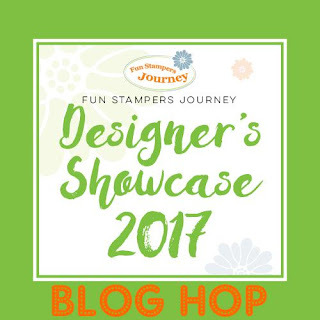 Both tags were embossed using Bloom Benefit Embossing Folders. The Brocade Imprints Folder (on the "Christmas Tag") from the Annual Catalog, and the Ho Ho Ho Bold Embossing Folder (on the "Peace" tag) from the Holiday Catalog. 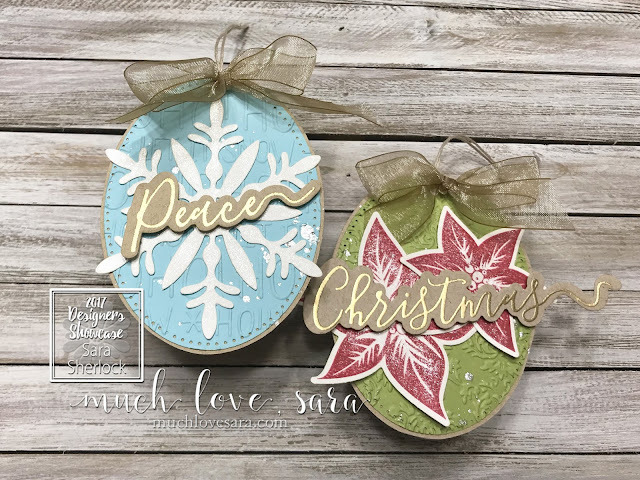 On the Peace tag, I used a large snowflake die cut with the Snow Blooms Die Set. I mixed some Sparkle Silk and water on a pallet to the side, then painted it onto the snowflake. 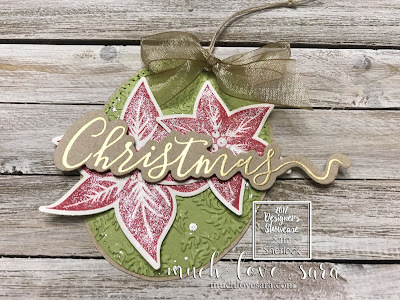 I used the same technique to add sparkle to the poinsettias on the Christmas tag. Both tags also included heat embossed and die cut sentiments. The punch press made the hole in the top to add some Journey Twine, and organza ribbon to finish off the tags. Next up you are headed to Angela's blog, . 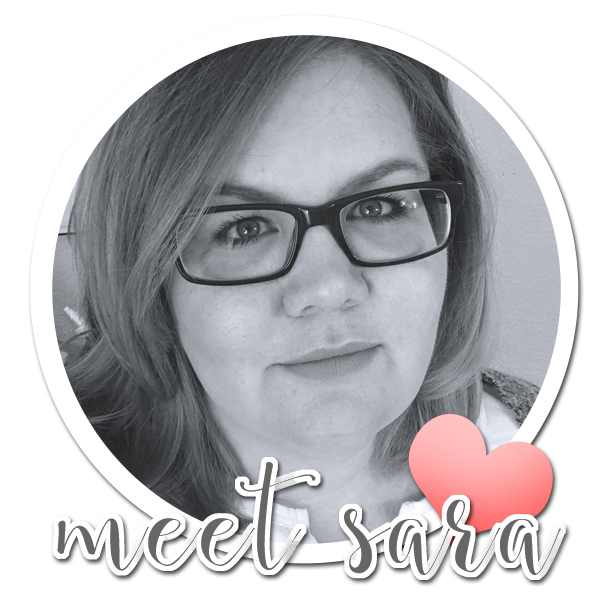 You are going to love her amazing projects! 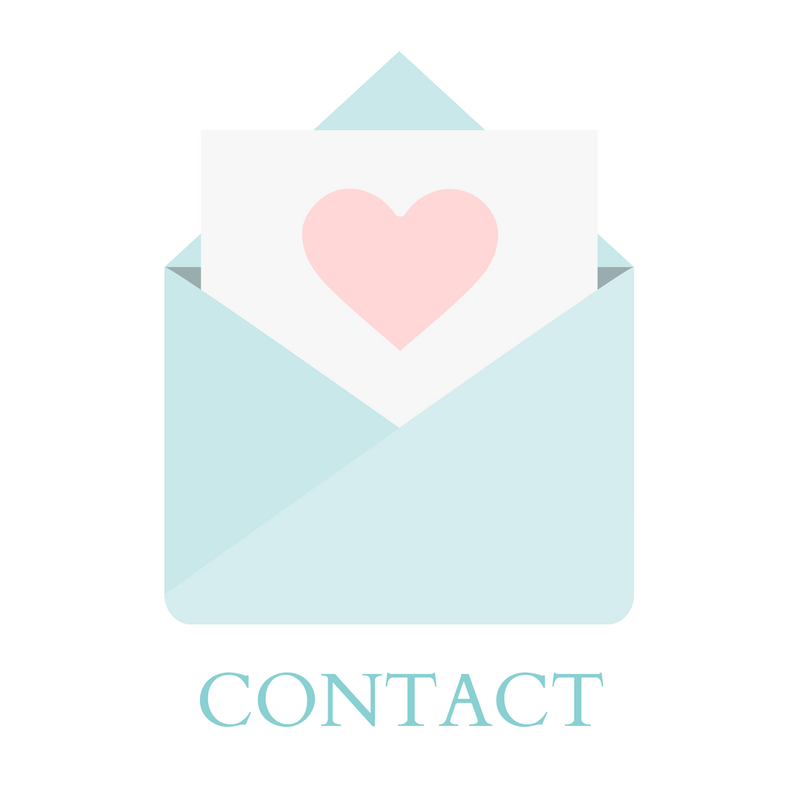 Be sure leave some comment love on the projects that you see along the hop.